We collaborate with a number of leading airline brands across the globe and this client is no different. They are renowned for their excellence in safety, security and provision of excellent customer service. 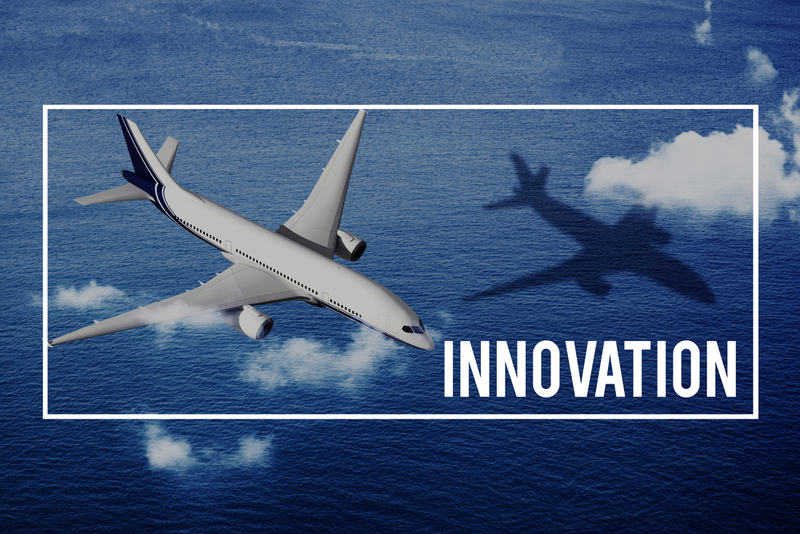 As Mindpearl’s partnership with the airline progressed, the key project driver has progressed to expanding customer interaction platforms in a cost-effective manner without compromising service delivery. One of the challenges faced included processes not being streamlined due to Mindpearl not having access to the same systems and tools as those agents operating in the client’s environment. We implemented a strategic approach which was methodical and involved a five step process which connected evaluating the possible methodologies, to servicing the account, filtering and scoring the options and finally implementing and monitoring the selected methodology. The project team comprised both of Mindpearl representatives and client representatives as we view all project decisions as collaborative decisions owned by both parties. To streamline the processes, Mindpearl sent key members of its team to attend training on site with the client. The first-hand knowledge gained enabled us to integrate systems and processes resulting in optimised operations for the client. Project governance was upheld with regular client interactions, extracting quality calibrations and a customer reporting portal which grants the client direct access to project performance data. Throughout the project flexibility was demonstrated by providing extended working hours, modifying shift rosters, developing training material and implementing improved processes for this account. Over a two year period Mindpearl successfully cut over 18 markets and took over the webchat platform. The success of the project has offered the client standardised, quality service delivery as well as significant cost reductions. The cost-effective webchat platform has caused a decrease in call volumes as well as a 0.95% drop in loss call rates. The focus placed on Average Handling Time (AHT) was done by measuring performance via live listening and providing tips on improvement where required, which has allowed for a reduction in after call work and AHT. The internal escalation process put in place also alleviated the client of involvement in each phase of resolution. The staff morale has improved and the attrition rate on this 24/7 account is only 2.8% – which is relatively low and quite an achievement for both the client and Mindpearl.